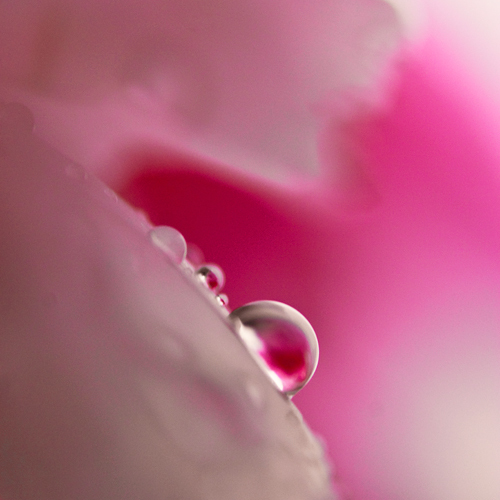 I do love Macro photography, but I’ve never been happy enough with the results to publish them online. However, while this image does undeniably have flaws, I like its composition and colours enough to show you all that I’m not totally inept at macro photography. However, I must confess that the subject matter was not my own choice – on our trip to Mull Peter and I stopped at Peter’s great-uncle’s house for dinner and a bed for the night, and it was while browsing the flowerbeds that Peter spotted a nice water droplet hanging on the underside of a white rose. He nabbed my macro lens to take the pic, and I then did the same. We have slightly differing results, but ultimately the same. Oh well, it’s nice! Nikon D80, Sigma 105mm f2.8.